Construkt is a New Zealand-based design practice with a strong track record in urban design and architecture. Established in 2005, the company is led by the founding director and three principals, with 24 staff in total. They are committed to design and place-making excellence, and believe that producing great work requires close collaboration between the client and architect. They put themselves in their clients’ shoes and welcome their input as a crucial part of the design process. 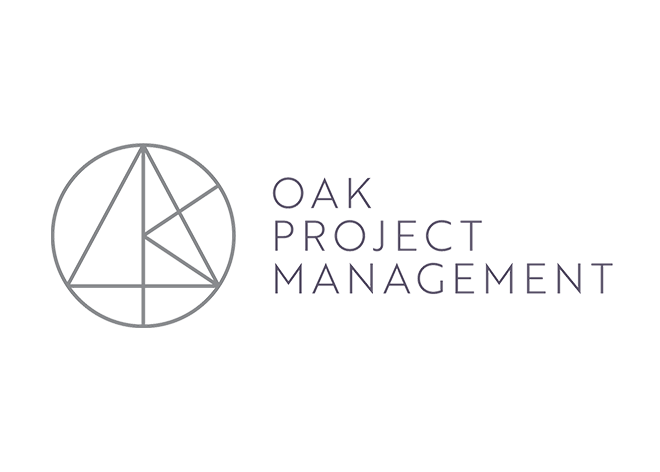 Oak PM are expert Project Managers that provide strategic advice to add real value to projects. Their vast experience is applied in a proactive manner to ensure an efficient development process from start to finish. The exceptional quality of their people allows them to manage projects of varying sizes and across all sectors of the property industry. Kay Panther Knight's extensive experience in planning, both in New Zealand and the United Kingdom, provides a comprehensive platform for contributing to the delivery of challenging and high-quality developments. Kay has 15 years experience in planning consultancy and is very highly regarded in New Zealand planning and resource management law circles. White Associates are expert Property and Construction Consultants and Quantity Surveyors who specialise in giving definitive costs, analysis of opinions and advice on where to enhance a project. Now more than ever, straight-up answers are needed to questions about construction costs. White Associates does the thinking up front developing strategies and options for projects regardless of size or complexity. One to One Hundred create beautiful computer-generated images and animations of buildings for concept, resource consent, and marketing. They take pride in their work, and have picked up a number of international awards. One are a full-service design agency specialising in the property industry. Their comprehensive marketing services include naming and brand identity, website and brochures, print ads, show suites and billboards, photography and video production, media planning and sales strategy.